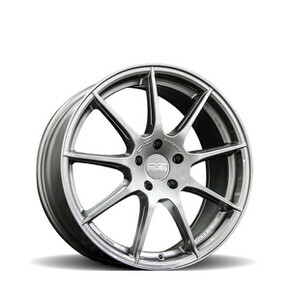 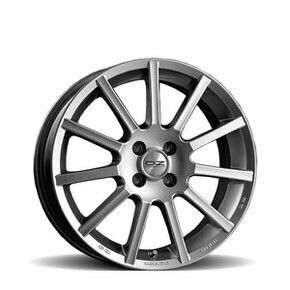 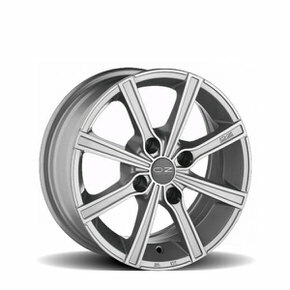 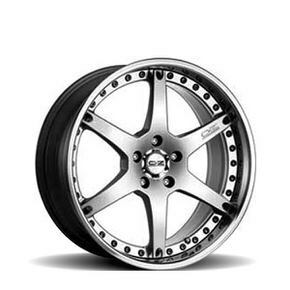 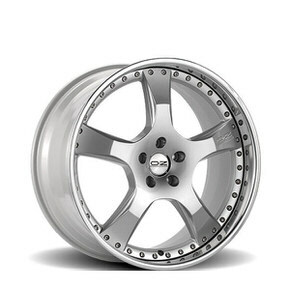 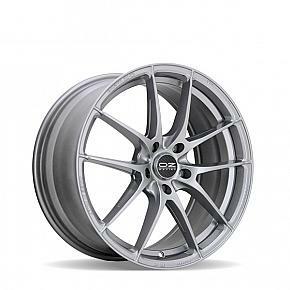 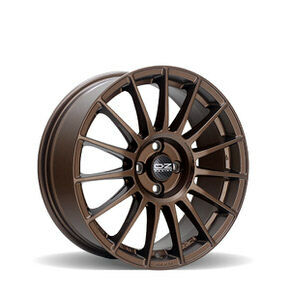 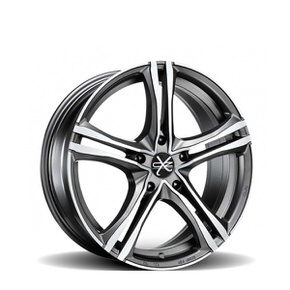 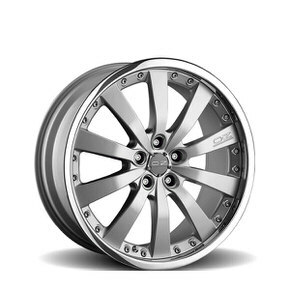 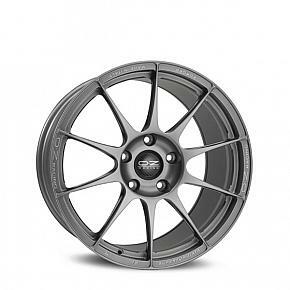 Atelier Forged offers a “tailor-made” wheel configuration for those who want to stand out from the crowd and express their own personality with extreme customization. 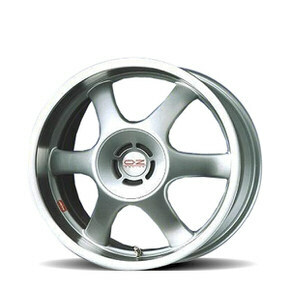 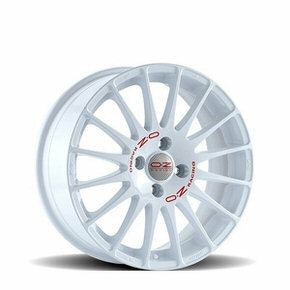 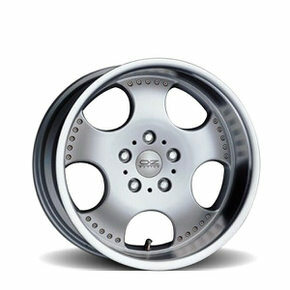 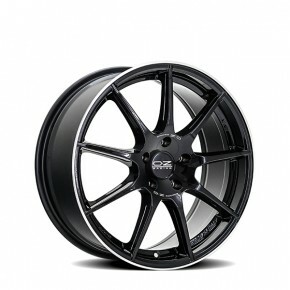 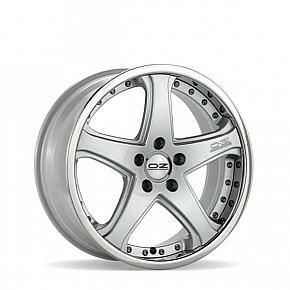 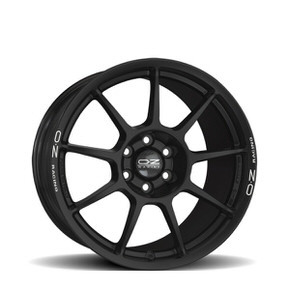 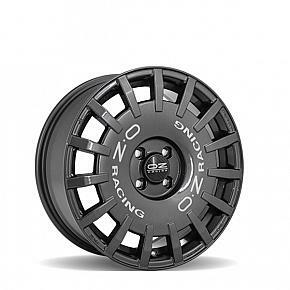 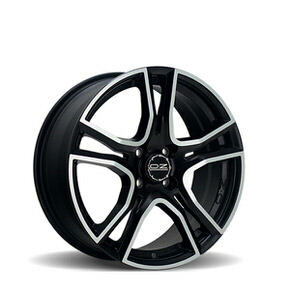 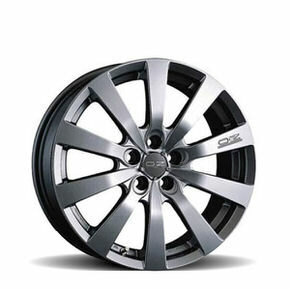 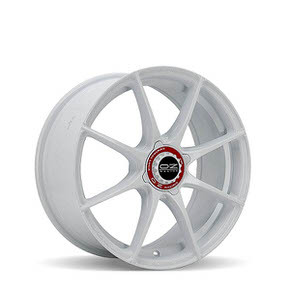 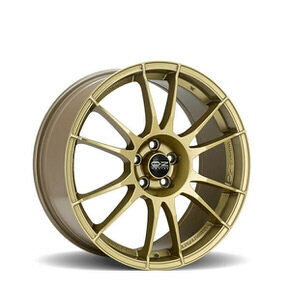 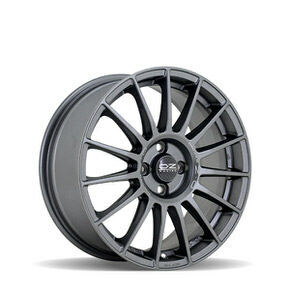 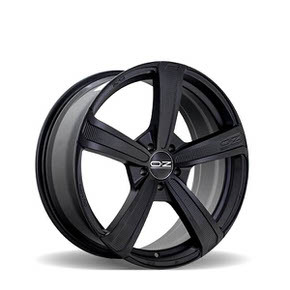 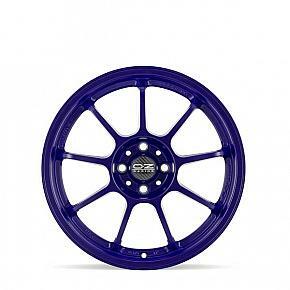 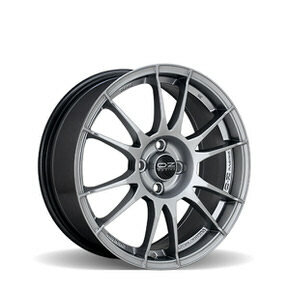 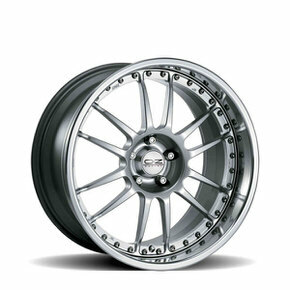 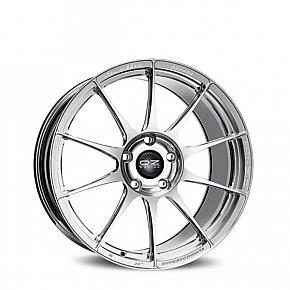 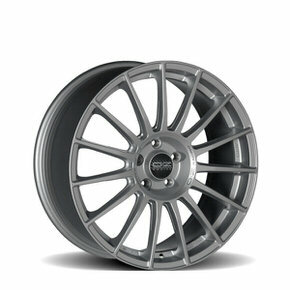 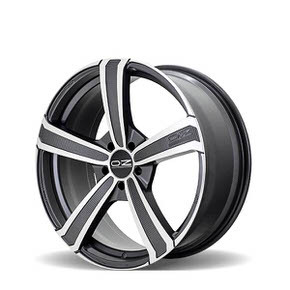 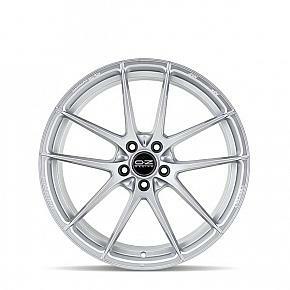 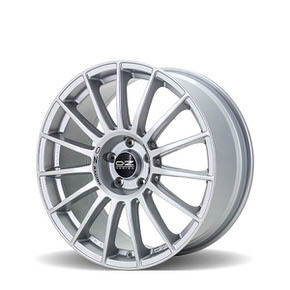 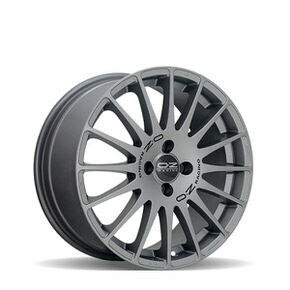 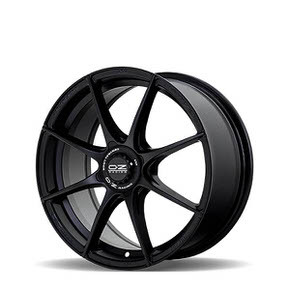 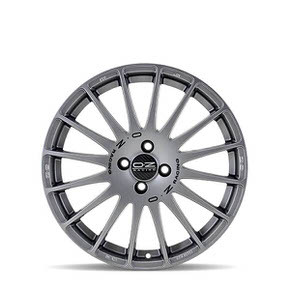 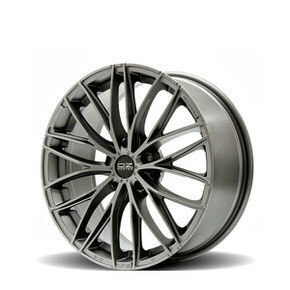 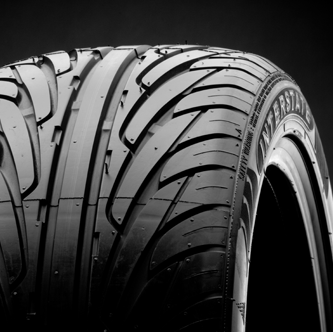 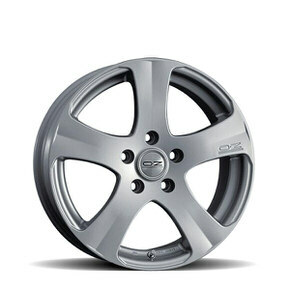 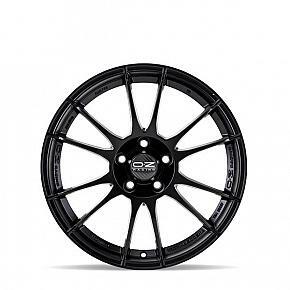 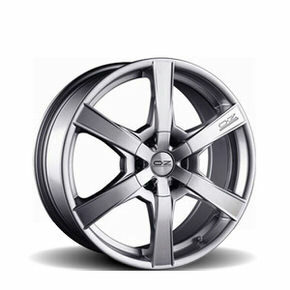 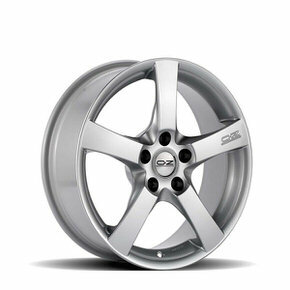 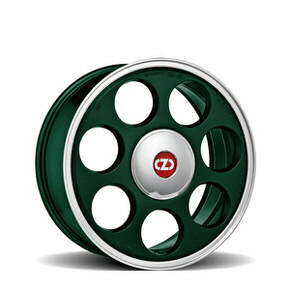 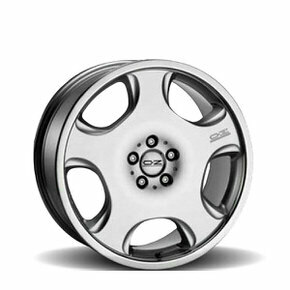 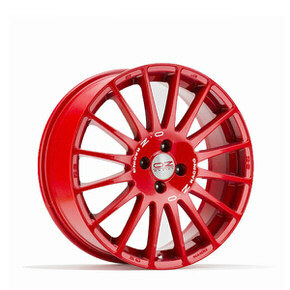 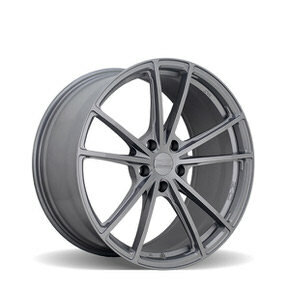 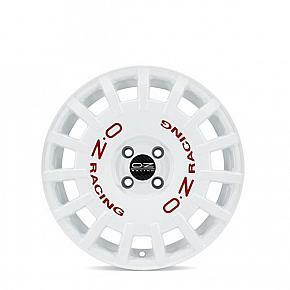 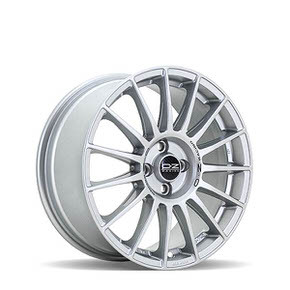 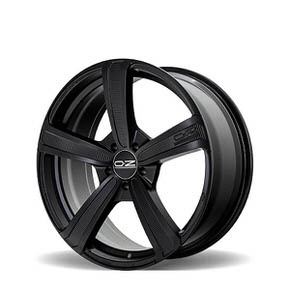 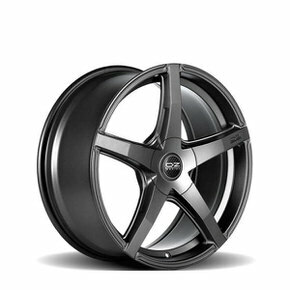 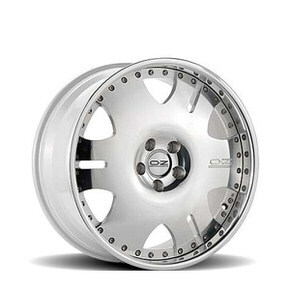 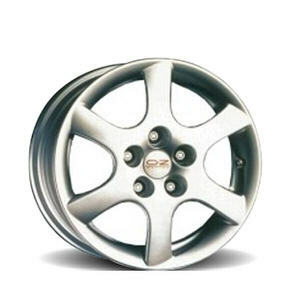 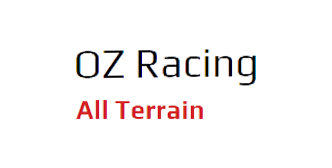 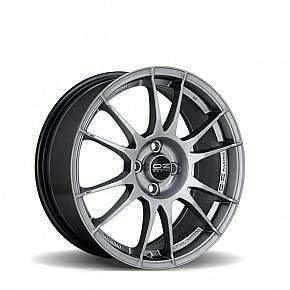 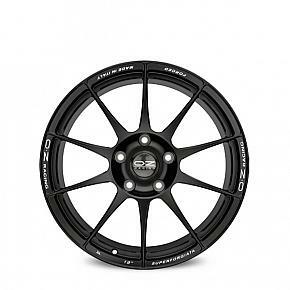 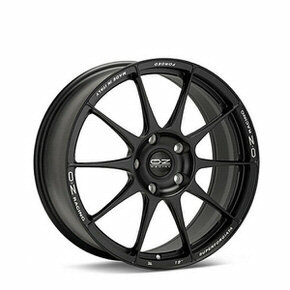 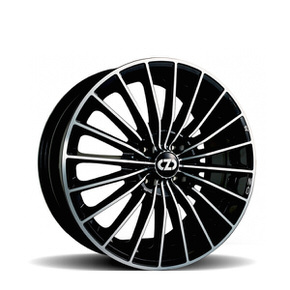 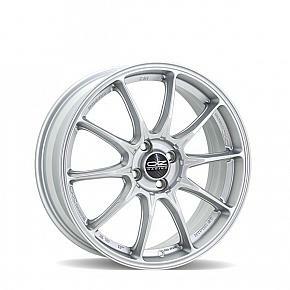 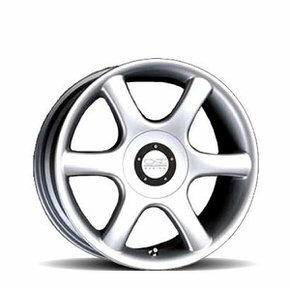 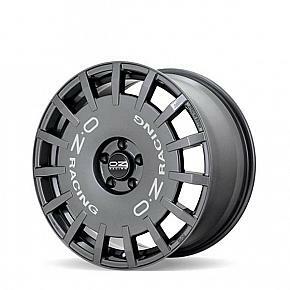 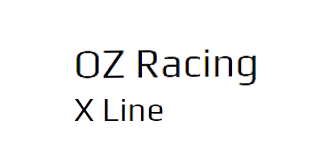 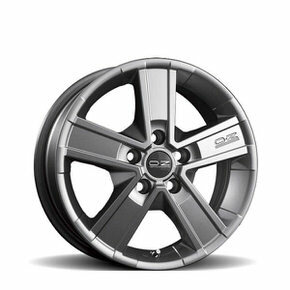 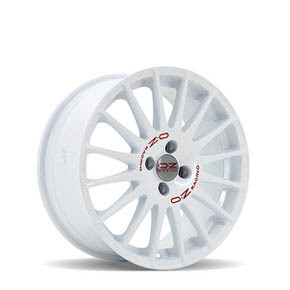 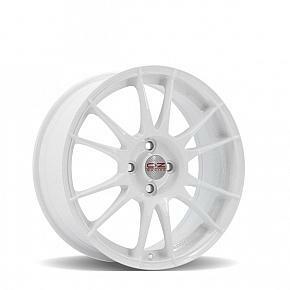 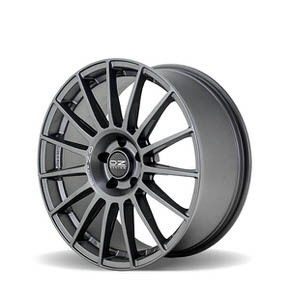 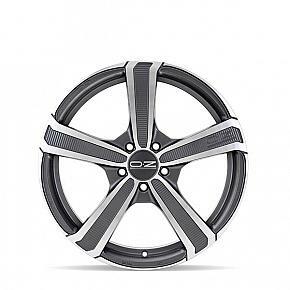 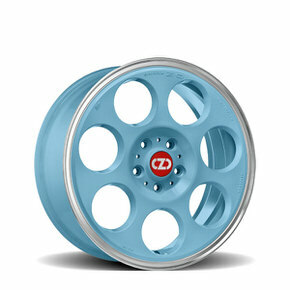 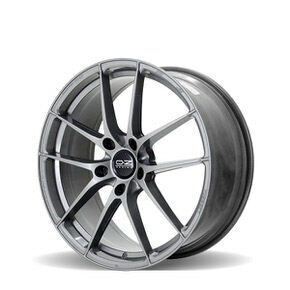 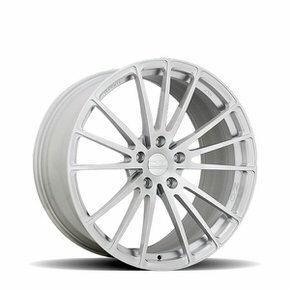 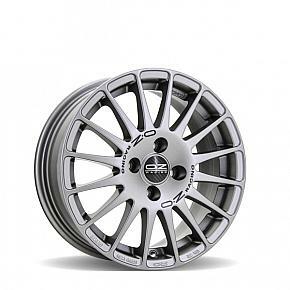 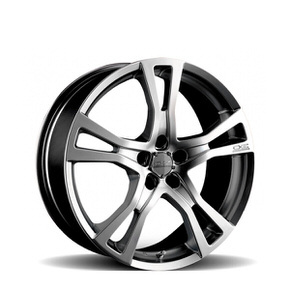 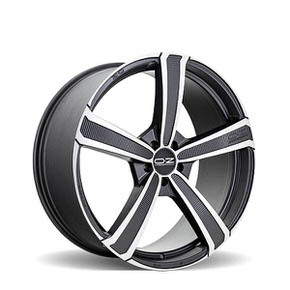 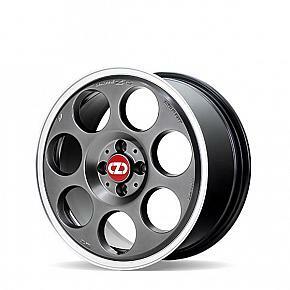 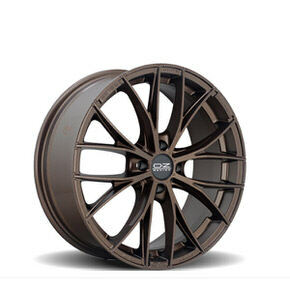 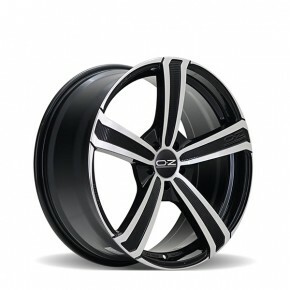 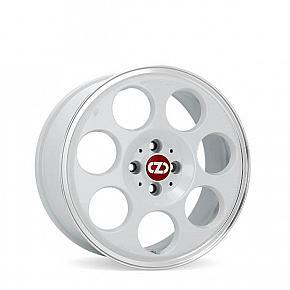 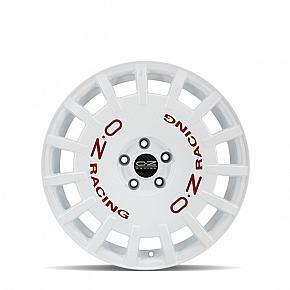 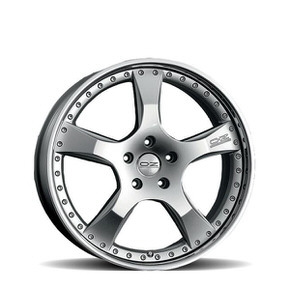 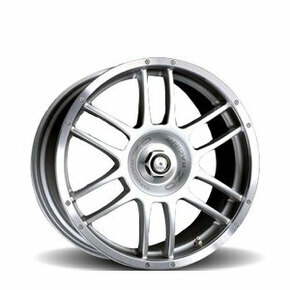 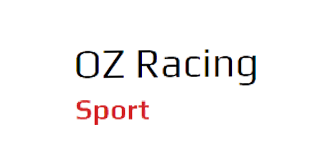 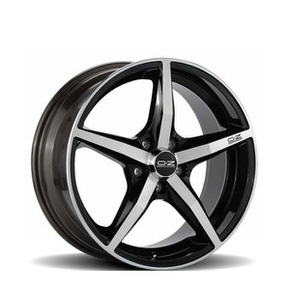 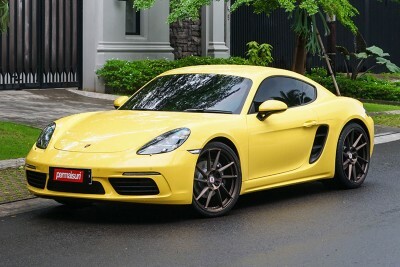 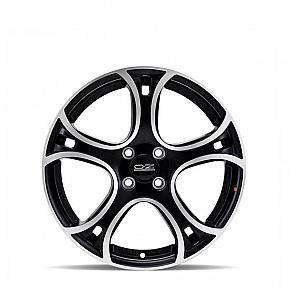 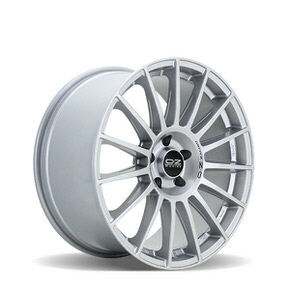 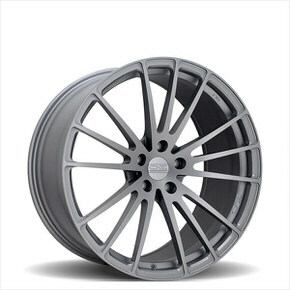 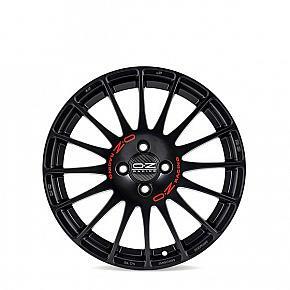 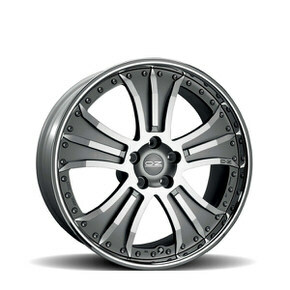 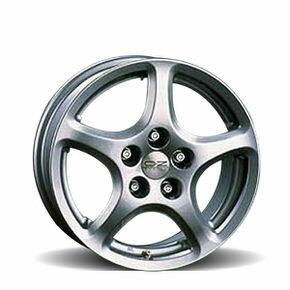 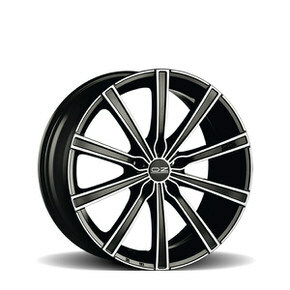 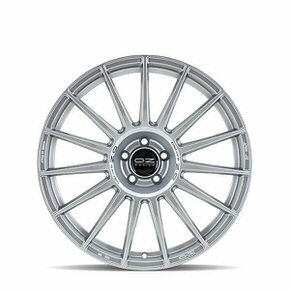 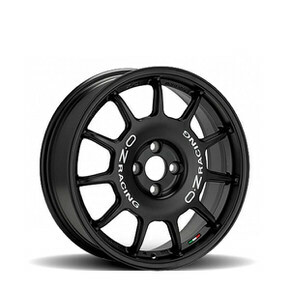 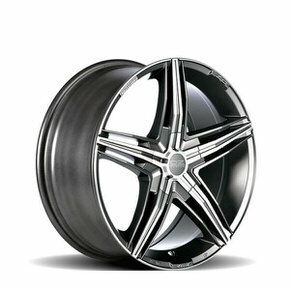 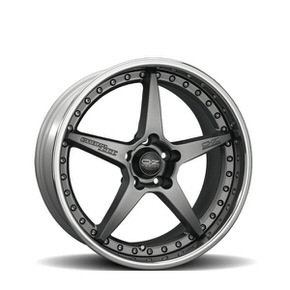 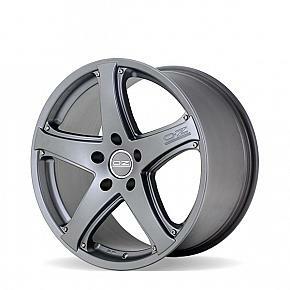 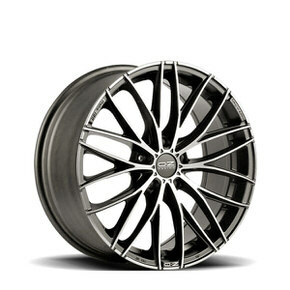 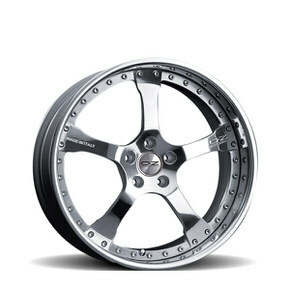 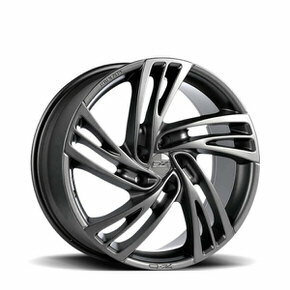 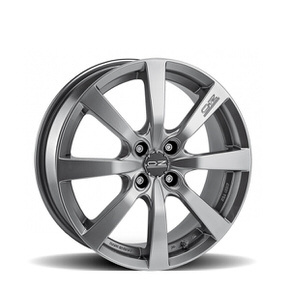 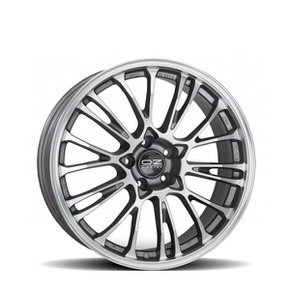 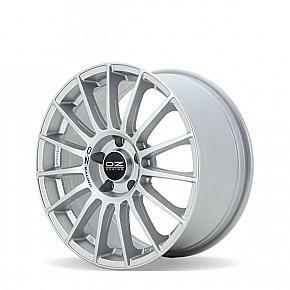 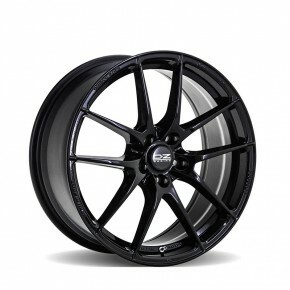 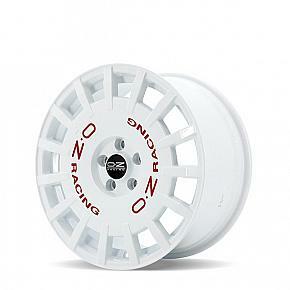 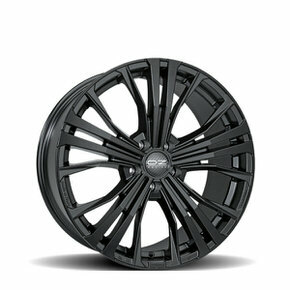 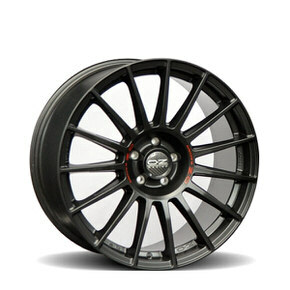 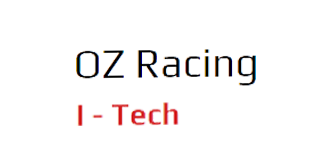 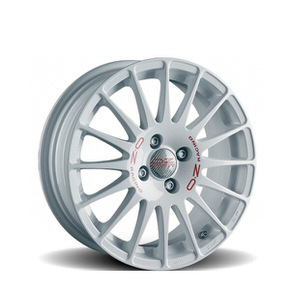 OZ Racing wheels are top-of-the -line where technology and style are concerned. 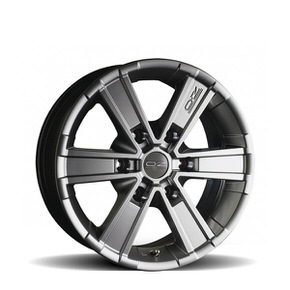 Lightweight wheels designed to perform. 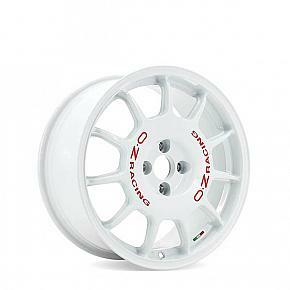 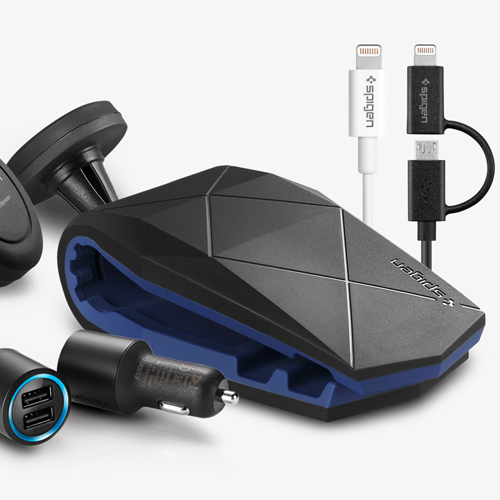 100% Made in Italy, they guarantee top performance and absolute quality. 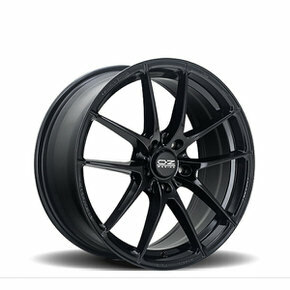 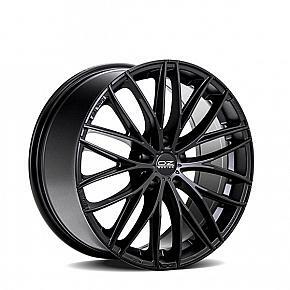 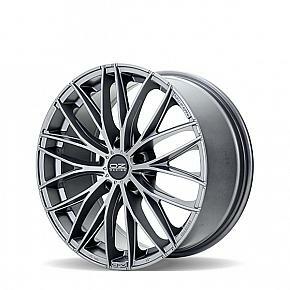 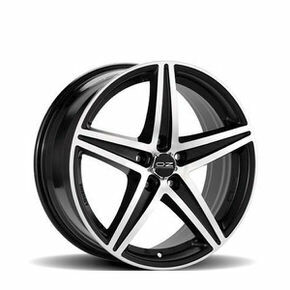 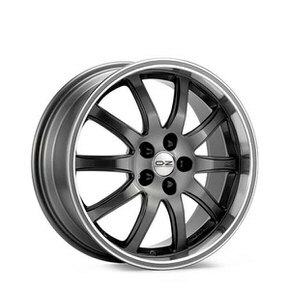 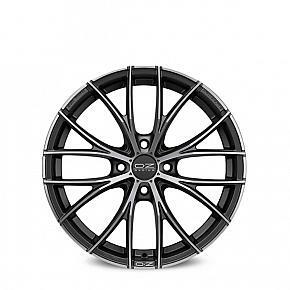 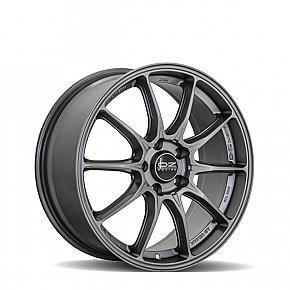 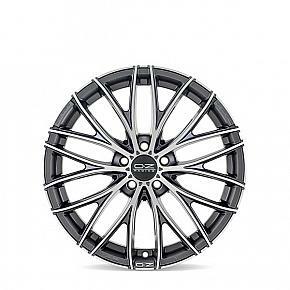 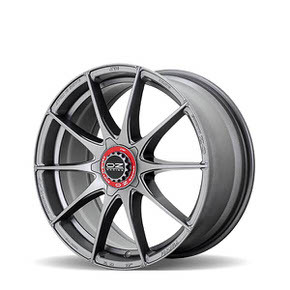 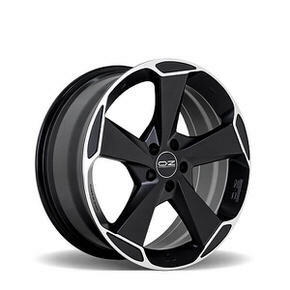 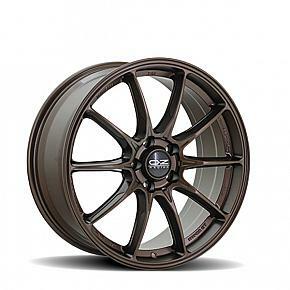 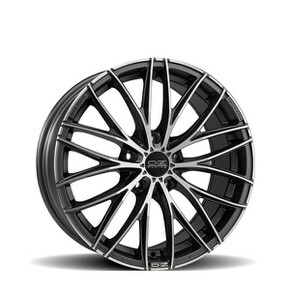 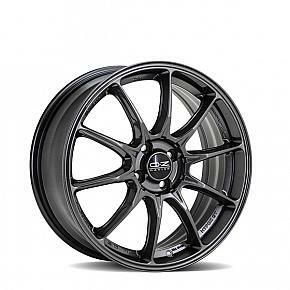 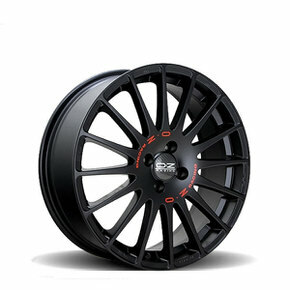 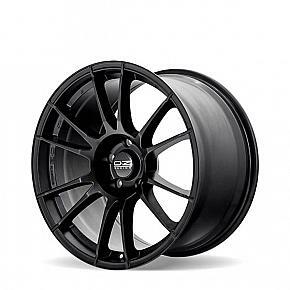 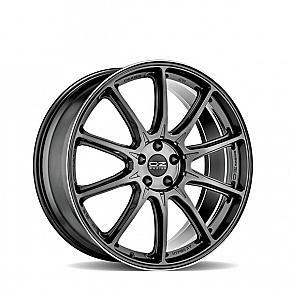 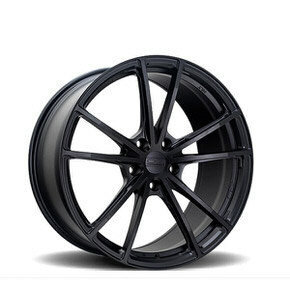 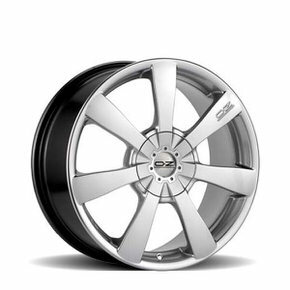 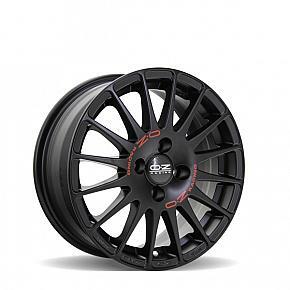 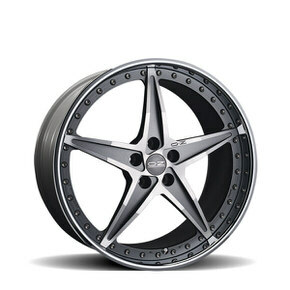 Leggera HLT Gloss Black 18"
Formula HLT 4F Matt Black 17"
OZ Racing wheels are top-of-the -line where technology and style are concerned. 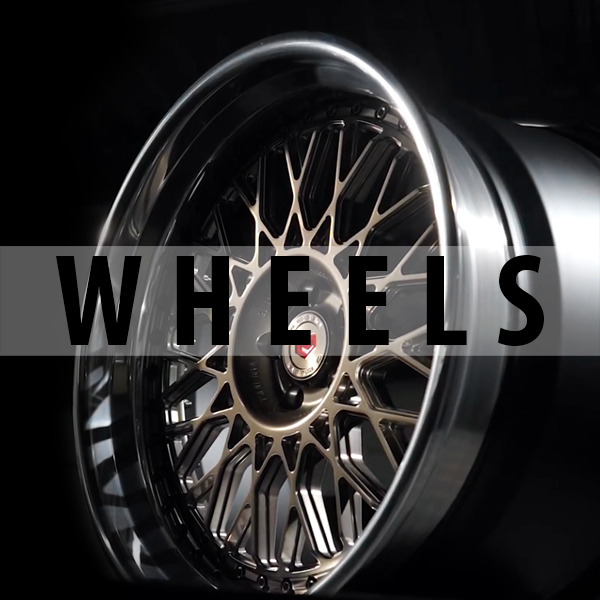 Lightweight wheels designed to perform. 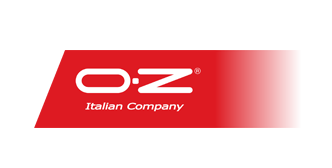 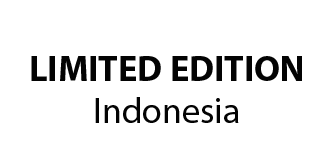 100% Made in Italy, they guarantee top performance and absulute quality. 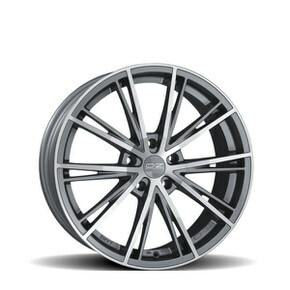 Italia 150 4H Matt Dark Graphite 17"
Superturismo GT Grigio Corsa 17"
Anniversary 45 Race White Diamond Lip 17"
Anniversary 45 Matt Titanium Diamond Lip 17"
Superturismo LM Matt Black 17"
Superturismo LM Matt Bronze 17"
These oz racing designs and finishes are discontinued and no longer available for purchase.